We maintain an extensive stock of "user" Stanley bench planes and other hand tools. 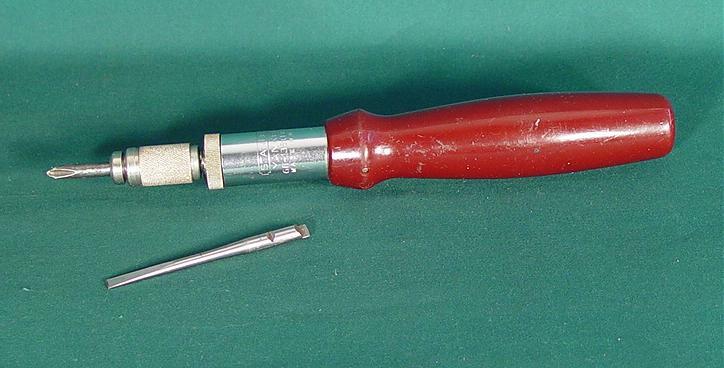 These tools are repeatable and if the item photographed has been sold we usually have one similar in stock. Please check the list above for current bench planes or send E-mail or call for availability and price. 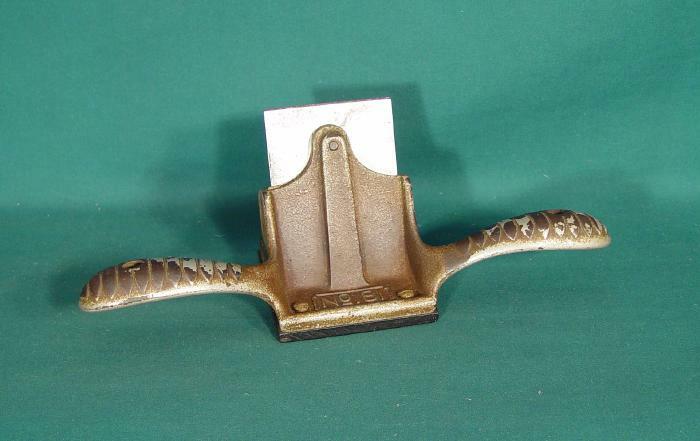 Stanley No 8 Jointer Pane. 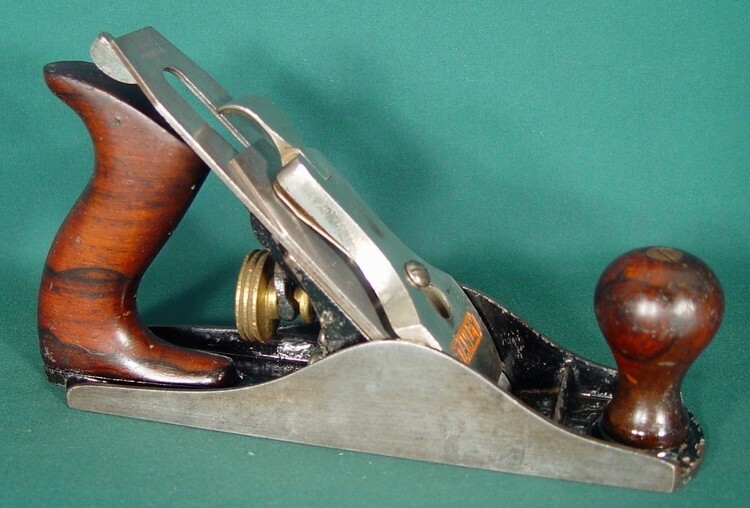 Stanley No 7 Jointer Plane. 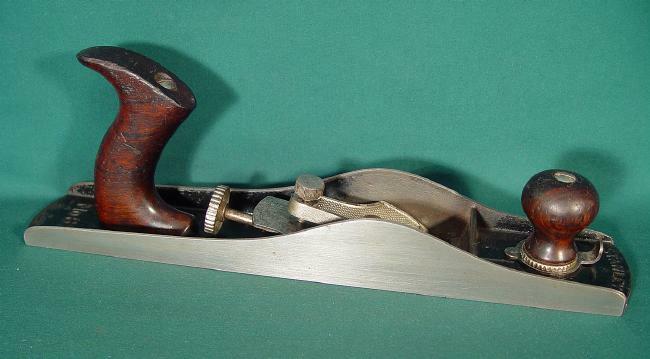 Stanley No 5 Jack Plane. 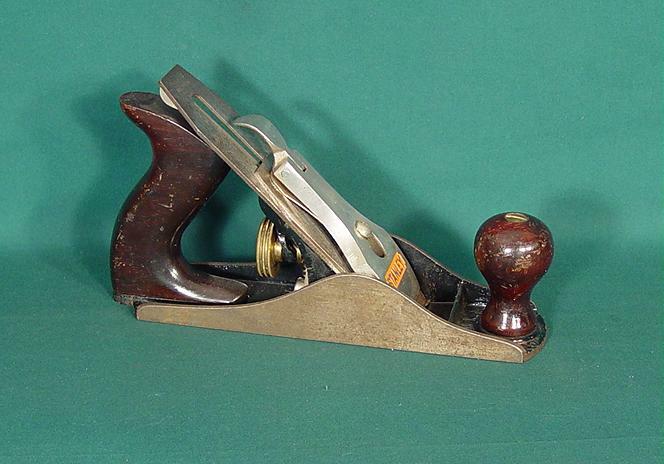 Stanley No 4 Smoothing Plane. 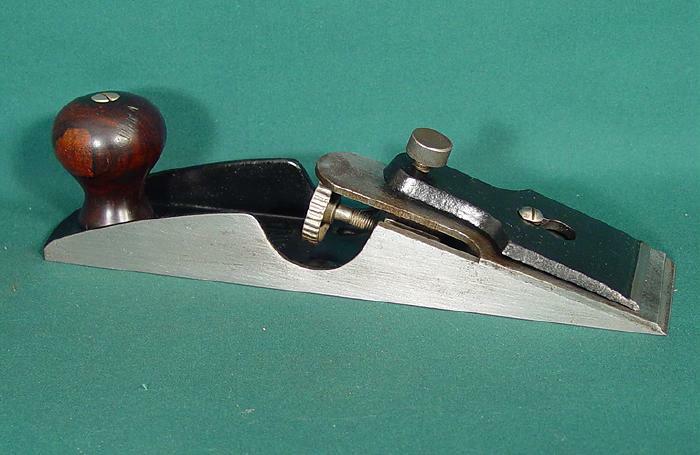 Stanley No 3 Smoothing Plane. 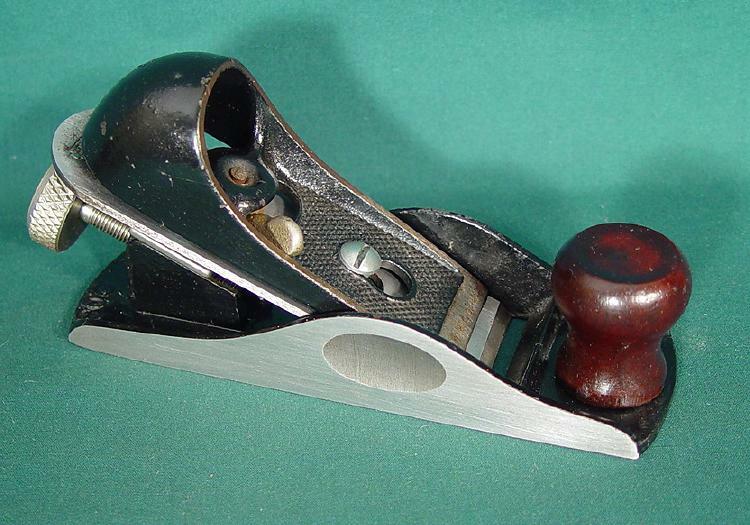 Stanley No 2 Smoothing Plane. 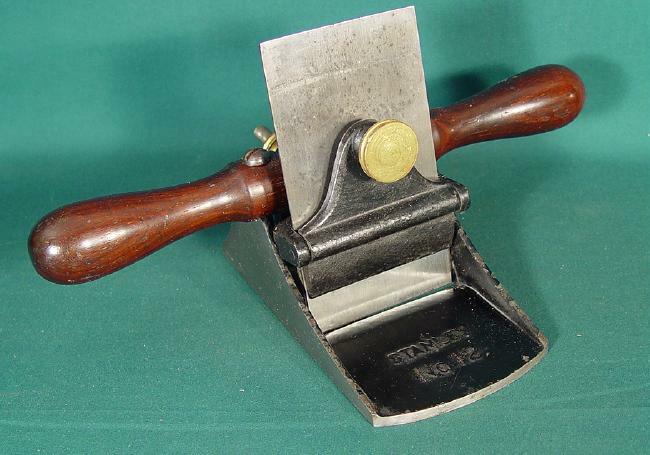 Stanley No 1 Smoothing Plane. 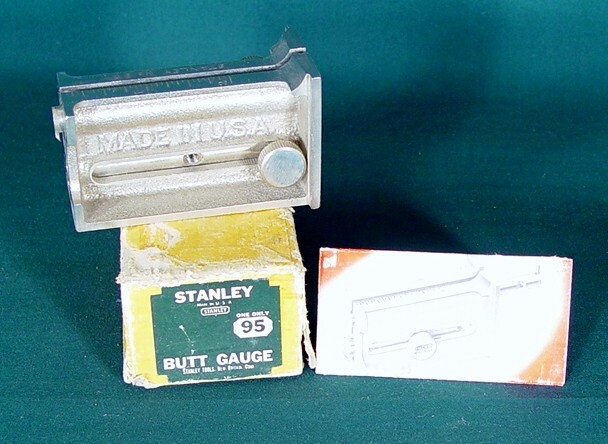 Also in stock are the Stanley No 4 1/2, and No 5 1/2 as well as the corrugated bottom version of most of the above.